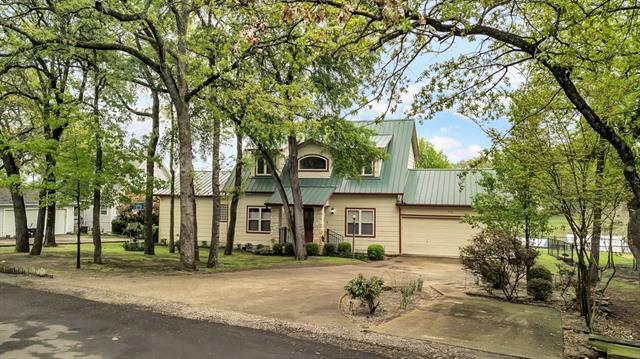 All West Tawakoni homes currently listed for sale in West Tawakoni as of 04/18/2019 are shown below. You can change the search criteria at any time by pressing the 'Change Search' button below. 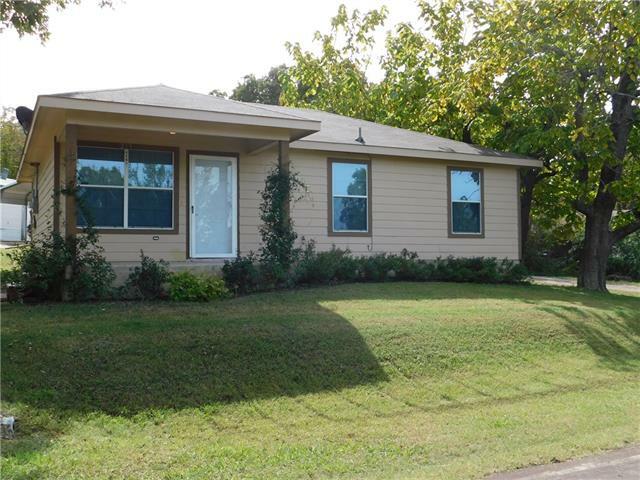 If you have any questions or you would like more information about any West Tawakoni homes for sale or other West Tawakoni real estate, please contact us and one of our knowledgeable West Tawakoni REALTORS® would be pleased to assist you. "PRICE IMPROVEMENT. SELLER IS MOTIVATED! This updated waterfront home is waiting for you! Sit on the covered back patio and watch the sunrise with the lake in your backyard. Almost an acre of SRA leaseback with scattered hardwood trees. Hand rail on pier and roof over boat dock covered in summer of 2018. Home features 4 bd (seller using 4th bd room as a den) 2 full baths, large living area opens to dining area, SS appliances including frig. Tile and laminate flooring throughout. Enlarged driveway"
"Imagine sipping your coffee and watching the sunrise over the lake. Property features: Island kitchen w granite c-tops, gas range, ss appliances, breakfast nook and formal dining. Downstairs master has dual vanities, walk in closet w built-ins and walk-in shower. The spacious living room allows lake views from the dbl glass doors leading to covered back deck. Head upstairs and find the expansive game room and secondary bdrms. 4th brdrm is located downstairs and it can easily be used a study or b"
"The property has all the potential to be a perfect rental property, home away from home, or forever home! Beautiful lakefront property with fresh paint, privacy and seclusion, and new lighting throughout. If you are looking for the perfect lake property you can stop searching! Buyers can choose flooring colors or a flooring allowance. Call to schedule a showing today! Exterior deck and cleanup to be done by owner before close." "MOVE IN READY HOUSE AT LAKE TAWAKONI! Across the street from lake with a small view and located on a corner lot. Subdivision has private boat ramp, park and fishing pier. Wood fenced backyard with double gates. Home has open kitchen and living room. Large bedrooms with walk in closets. Wood look laminate floors throughout, fresh paint. Don't miss your chance to live at the lake full time or weekends!" "Have you been looking for a weekend getaway or starter home that won't break the bank? THIS IS IT! 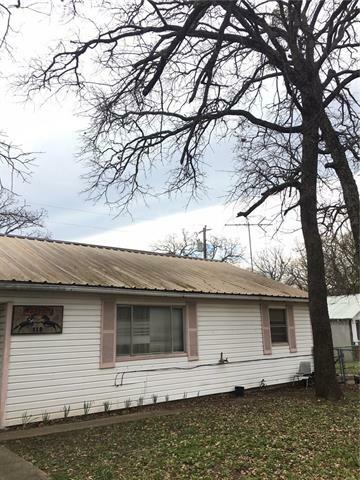 Walking distance to the lake, less than a half mile from a Public Boat Ramp, directly across the street from the Tawakoni Golf Club and city park, AND sits on 3 LOTS... OH MY! Home features two bedrooms, two bathrooms PLUS an office! With over 1500SF there is plenty of room to entertain your friends and family at your lakehouse! Huge entertaining space in the kitchen and dining area. 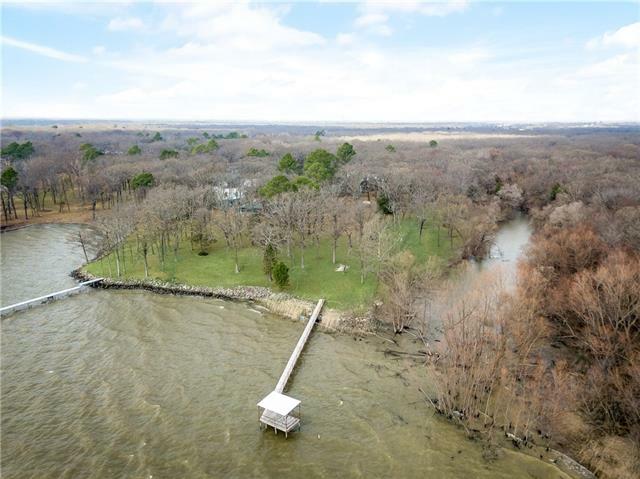 Master bath fe"
"Charming 3-2 home on two lots just minutes away from numerous amenities including Lake Tawakoni, Tawakoni Golf Club, West Tawakoni City Park, and multiple boat launches. Country living with city amenities! New roof, heat pump HVAC, hot water heater, front door, and windows added in 2015 make this home energy efficient and comfortable. Other recent upgrades include vinyl plank flooring throughout, kitchen cabinets & countertops, 30' wide driveway, water lines, outlets, switches, and ceiling fans." 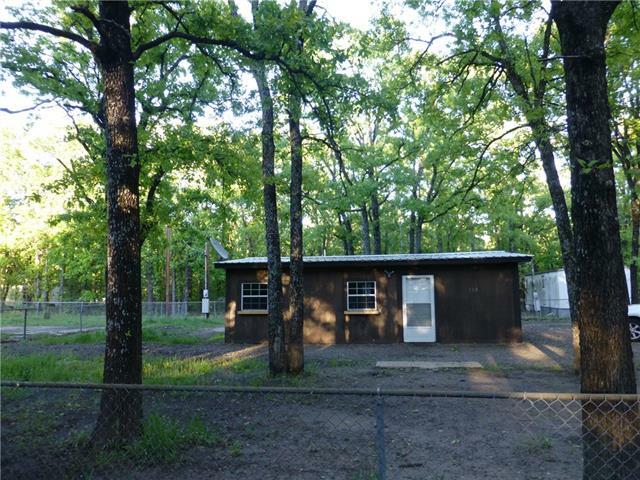 "TINY HOME walking distance of LAKE TAWAKONI the Catfish Capital of Texas, golf course & a city park! Cabin style house with carport. 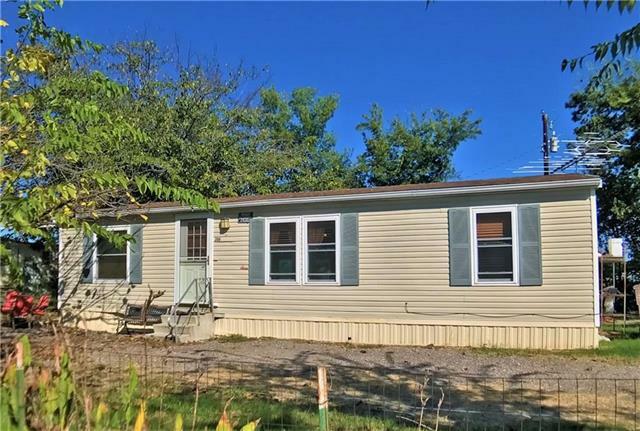 Completely remodeled featuring new roof, windows, doors, floor, plumbing, cabinets, bathroom, appliances, lighting fixtures and Central Heat & Air Conditioning. At 474 square feet, this home has 3 rooms: living & bedroom combo, kitchen& bath with laundry connections. Attached carport can be enclosed to add a bedroom. City Water & Sewer. All Electric. R40 insula"